Allah to Z: Activity Book is packed with over 30 enjoyable craft ideas for you and your children to create during Eid, Ramadan and all year long! 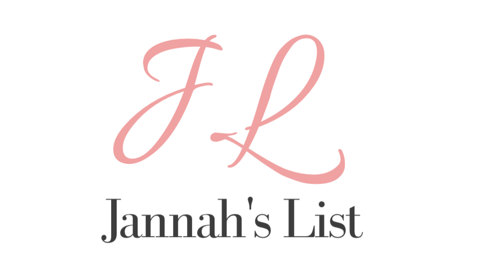 These creative activities are more engaging than your average coloring pages and puzzles by inviting children to be actively involved in learning and reinforcing the basic foundations and principles of Islam. 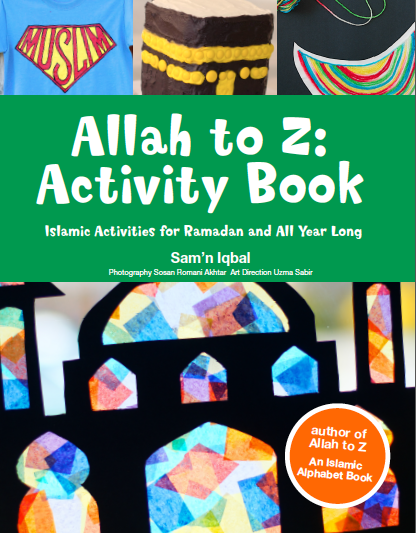 Make Allah to Z: Activity Book a part of your homeschool, Islamic school, or camp curriculum!